Camping Orchidea is the ideal luxury camping site for families. 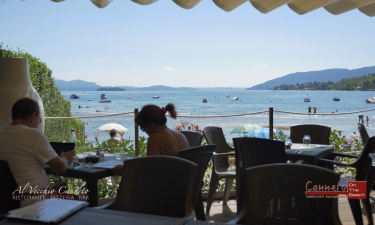 It’s located just three kilometres from Baveno, seven kilometres from Stresa, and eight kilometres from Verbania, which makes it the perfect spot to explore several fascinating attractions in the area. 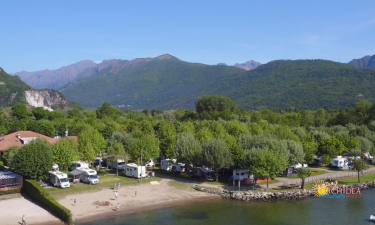 Extending over 45,000 square metres of land and located on the lovely Lake Maggiore inlet, this camping holiday site is relaxing, fun and entertaining. There are an entertainment team and a mini club for kids aged four to 10 years, and a junior club for kids that fall in the 10-16 years age group. Book through LuxCamp to be a part of these fun groups. 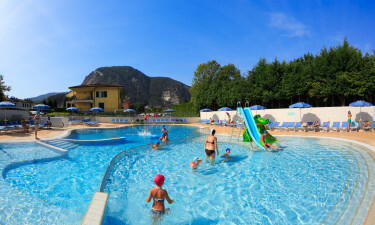 Camping Orchidea's swimming pool has been neatly segregated for adults and kids, with the kids’ area comprising two slides and being 0.65 metres deep at max. The adults’ pool comes with a 1.30-metre maximum depth. There is also a relaxation area with four beds on the periphery of the pool. There are two sandy beaches right next to Camping Orchidea. These beaches, which slope gently, are perfect for kids. Several daytime activities and sports are conducted at the beach. And if you’d like to just sunbathe, there’s ample space to do that too.